Thanks to those who attended a Screening and discussion with two participants in the Heroin(e) documentary short! 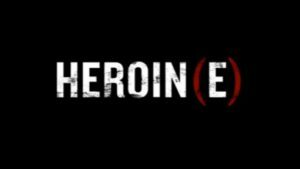 Heroin(e) is a Netflix Original Documentary Short which chronicles the stories of three women in Huntington, West Virginia working to break the devastating cycle of drug abuse and overdose while showing a different side of the fight – one of hope. Two of the featured women, Jan Rader and Judge Patricia Keller, will be with us for the day! The film was Directed by Peabody Award-Winning Filmmaker, Elaine McMillion Sheldon and is part of Glassbreaker Films, a project of the Center for Investigative Reporting.